DoubleClick - AKA Abusybee: Sweet Birthday Wishes! Soooooooooo fun! LOVING that cupcake!!!!!!!!!!!!!!!!!!!!!! Love your card. First patchwork card I've seen. Super awesome. Have a great day. Super sweet my friend!! Love this yummy card!! Oh...so sweet. Love your wonderful cupcake! Very cute project! 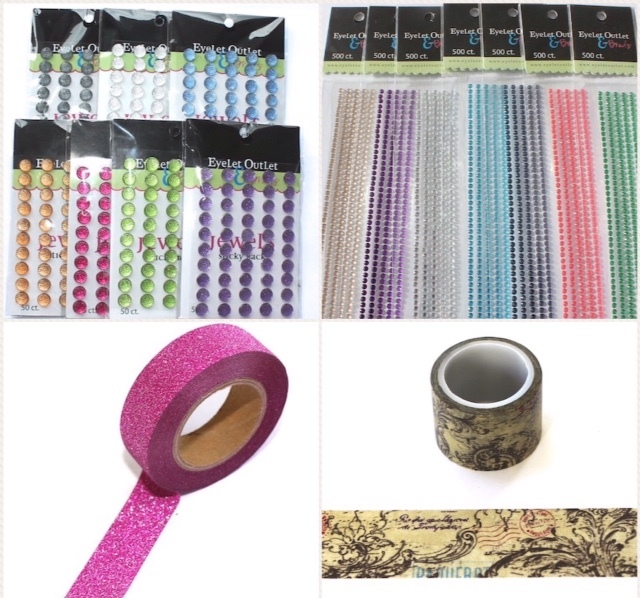 So many fun layers and embellishments! The cupcake looks so yummy! 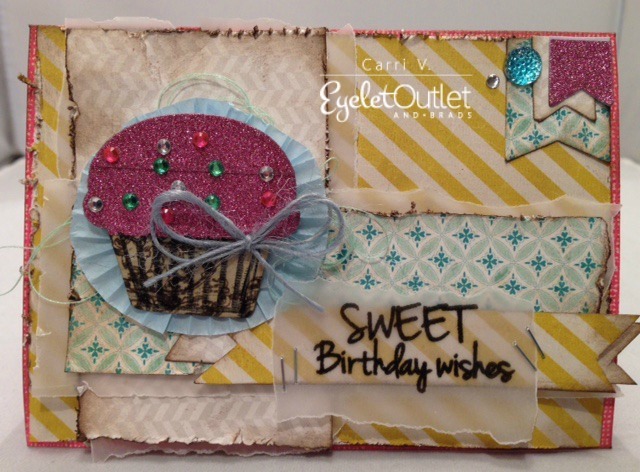 Fabulous card and fun layers! Your papers and embellishments are perfect and what a yummy cupcake!